Congratulations to our two Co-Chairs, Graham Taylor and Geraint Richards, who have been awarded honours in the recent Queen’s Birthday Honours List. 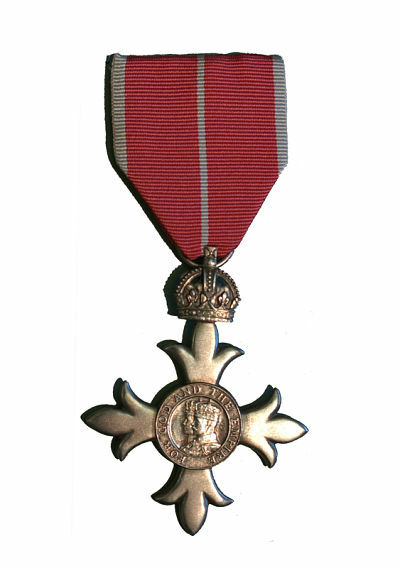 Graham has been awarded a MBE (Member of the Order of the British Empire) for his services to Forestry. Geraint has been awarded a MVO (Member of the Royal Victorian Order) for services to the Sovereign. Image source: www.defenceimagery.mod.uk. Licensed under the Open Government Licence v3.0. Posted on the 26th June 2017 at 12:24pm.